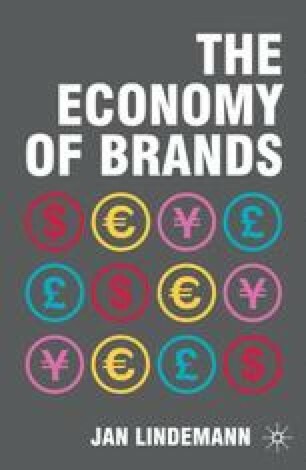 Since brands have become such important business assets there is a need for management to understand and assess their economic value creation. There are three main reasons why management has become interested in the value of brands. The first is to manage and improve the performance of the company selling the branded products and services promoting customer desires to purchase in greater quantities and more frequently. Second, management must know the value of its brands when it is involved in a range of financial transactions including licensing, tax planning, M&A, franchising, financing, and investor communications. Third, the accounting requirements for acquired goodwill and intangible assets, which include brands, need to be met. Most accounting standards require a financial value for an acquired brand in order to capitalize it as an intangible asset on the balance sheet and subject it to annual impairment tests. These demonstrate the need for the financial valuation of the brand so that it can be properly managed and used in financial transactions.